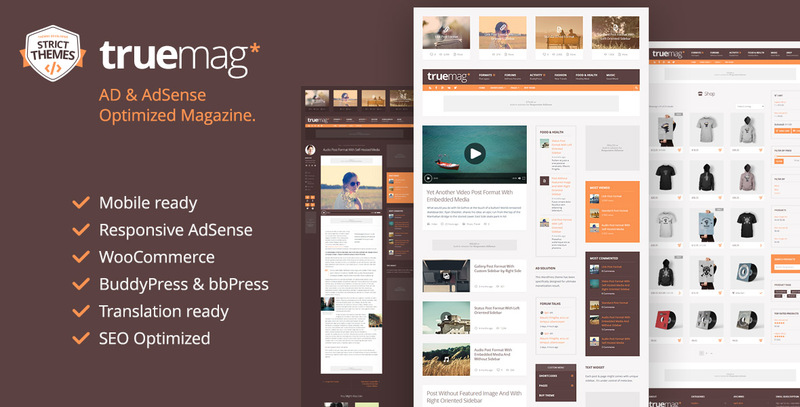 The Truemag WordPress theme is one of the best themes by StrictThemes. 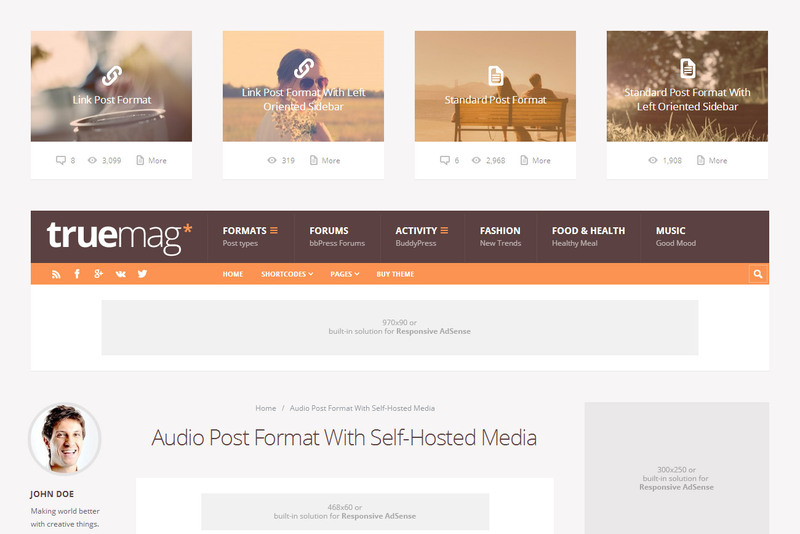 Truemag is a powerful theme designed for monetization across multiple income streams. Fully responsive Google AdSense ad units ensure that ads will display properly across all devices and screen sizes. Truemag’s ad “hotspots” are strategically placed throughout this content-driven theme to attract the eye without compromising the user experience of the site. 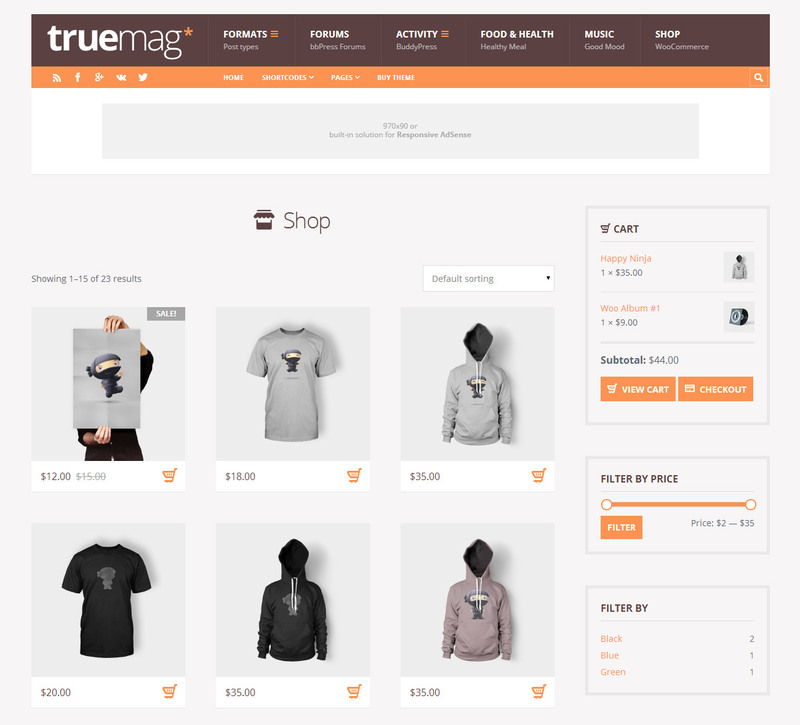 Truemag is WooCommerce compatible, making it ideal for anyone looking to incorporate e-commerce into a magazine style site. Flexible widgetized sidebars offer virtually unlimited options for customization, tweaking, and specification. Truemag’s design is user-friendly, modern, and versatile. The robust admin panel included with the StrictThemes ST Kit Framework makes customization highly intuitive. Truemag is designed to drive traffic, engage visitors, and bring in revenue. The potential for this theme is vast and varied. Truemag is 100% responsive and elements, including ad units, conform beautifully to all devices and screen sizes. The theme is HiDPI Ready and Retina Ready. It includes high quality graphics guaranteed to look good on modern Retina screens. Flexible design options enhance the potential for deep customization of this theme. 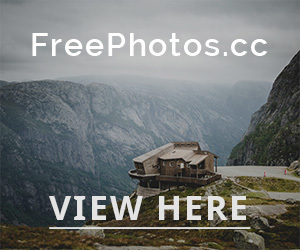 Boxed or full-width layouts are available. By default, Truemag comes with a light and dark skin. You can also easily create your own color schemes using the theme options panel. The built-in color picker offers an unlimited palette. The Admin area gives you maximum control over fonts, colors, branding, layout types, and much more. Truemag is compatible with the Google Fonts library, giving you the option to play with over 600 fonts and create a truly unique feel on your site. Add a custom text or image logo and custom favicon to your site from within the admin panel. 140 unique glyph icons are included in the ST Kit Framework and can be incorporated into your site. Highlight post views and other elements with modern icons easily. Social media icons are also included with the theme. Connect to various social networks and channels with ease, and make it easy for people to share your content and follow you online. Monetization is at the core of this theme. Add e-commerce functionality with WooCommerce in seconds and set up a stylized online store. The shop page includes animated image overlays with star-ratings for an added level of interactivity. Truemag is truly optimized for displaying ads, from AdSense or elsewhere. Responsive ad spaces are placed throughout the theme. Custom Post Formats are built directly into the theme, including support for audio and video posts, quotes, links, status updates, images, and gallery posts. This theme is compatible with the bbPress and BuddyPress plugins, making it highly extendable. Create forums and groups to inspire interaction and discussion with your site’s visitors. The ability to create unlimited sidebars makes Truemag an incredibly versatile theme. 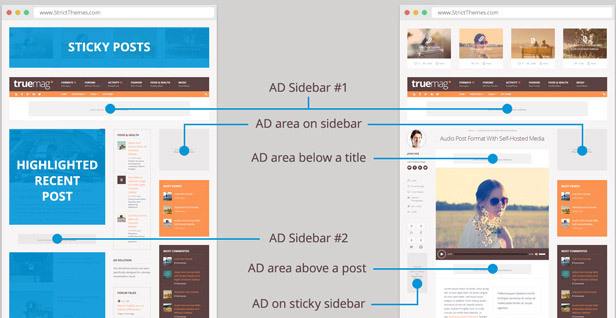 Customize sidebars for posts and pages to showcase specific content or information. You can also create custom sidebars for each category, and select a unique blogroll template for each category archive, as well. Seven sidebar options exist for the theme footer, giving you a lot of options to customize that region of your site. Truemag offers a unique design element in its row of Sticky Posts positioned in the header, above the main nav menu. This flourish adds an eye-catching touch that brings a level of professionalism and visual appeal to the theme’s design. 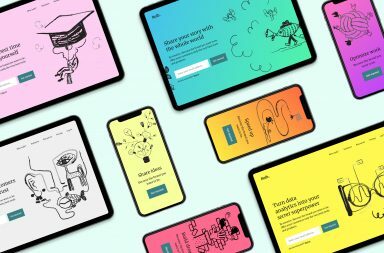 The interplay of text and images throughout the theme is visually successful and creates a highly cohesive and appealing design throughout the various page templates. Custom widgets are also included with the theme. These include Get in Touch, Posts, Flickr, and Subscribe. The ST Kit Framework has a selection of shortcodes baked in. Quickly add columns, buttons, tabs, and other elements using shortcodes. 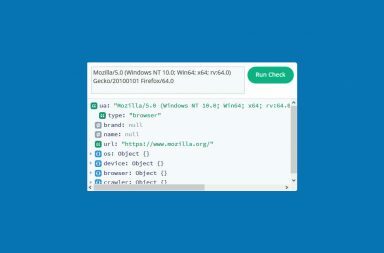 The theme documentation provides detailed information about shortcodes, including example use cases and step-by-step instructions. Custom CSS styles can be added directly into the theme admin area without modifying core files. These styles will be preserved throughout theme updates, which makes this extremely handy feature a much better option than modifying files through the Editor. Truemag is totally translation ready. The theme comes with a .po file that includes all text strings. This theme is optimized for SEO and ready to drive traffic. Should you find a bug, StrictThemes offers free bug fixes for all of their premium themes. Simply contact the developer. StrictThemes also maintains their themes to be up-to-date with the latest versions of WordPress each and every time. Optional demo content is provided along with this theme in XML format. If you want to hit the ground running, simply load up the demo and repopulate it with your own content, tweaking as you go. Of course, you can also start from scratch. Truemag bills itself as a money-maker, and it doesn’t disappoint. This theme is beautifully constructed as a content-driven site with earning potential from multiple income streams. Responsive ad units ensure that ads will get maximum exposure from mobile traffic, as well as displaying properly on more traditional screens. Strategically placed ad spaces make it simple to incorporate ads into your site without compromising the aesthetic or damaging the user-experience. Truemag succeeds in blending ads seamlessly with content. WooCommerce compatibility unlocks another level of earning potential for this theme. Theme styles translate well into the WooCommerce store page, making the site feel like a cohesive brand. Compatibility with bbPress and BuddyPress take Truemag even further. The design cohesion holds on the forum pages, as well, which bring yet another level of user engagement and value to this already robust theme. 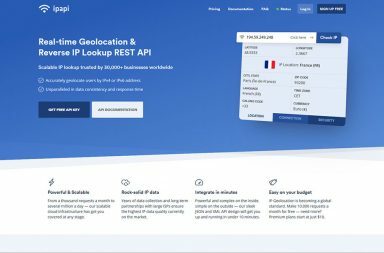 The theme infrastructure is very solid and there is a huge potential for customization and personalization with this theme, both visually and functionally. Add custom fonts, color schemes, and explore the possibilities for unlimited sidebars to target specific posts and pages with opportunities to engage.